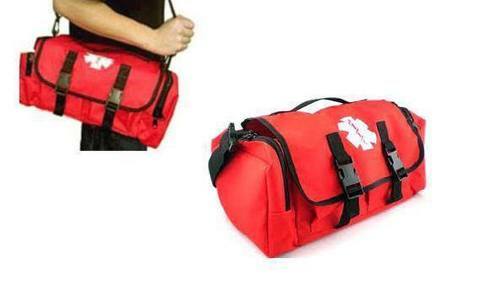 This is an economical, simple and good quality First Responder’s Bag made from good quality fabrics & buckles. Widely used by EMT & paramedics in the globe It has zippered pockets on both ends, net pockets inside and two front pockets with elastic loops. 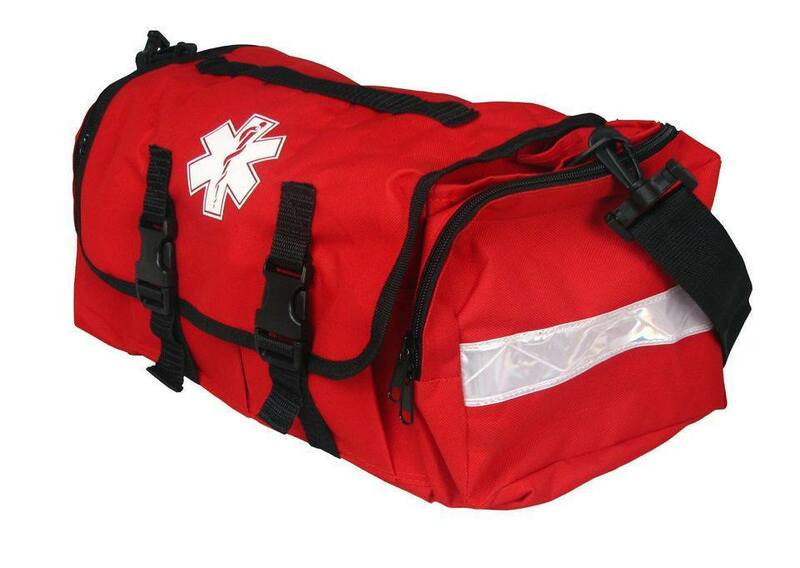 The internal divider and padded bottom give the bag the organization and durability needed for every first responder. 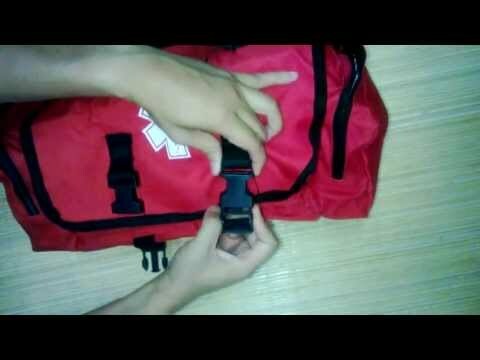 Great bag for making first aid kits, first responder kits, burn kits, jump bags, etc.